Ranging from top IVY Schools to Russell Group Universities, Beaconhouse students are proving their mettle in universities all over the world, especially in the US, UK, Australia and Canada. 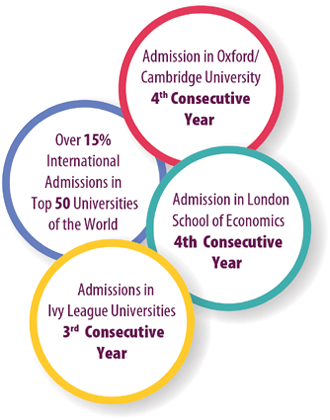 The numbers of international admissions, offers, placements and scholarships have increased tremendously. 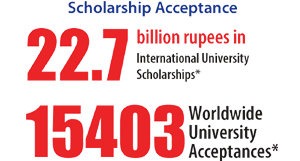 Over the last four years, our students have received around PKR 22.7 billion in international university scholarships with 15403 worldwide university acceptances. 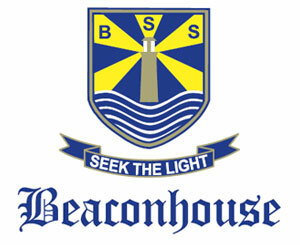 Educational advising and university placement is managed by Beaconhouse’s Career Guidance Department. 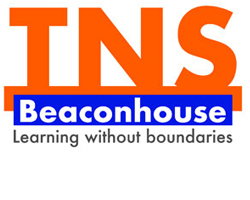 Offices of The Access Centre have been set up at all A Level and IBDP campuses of Beaconhouse to offer a seamless advisory service to students. Through the Beaconhouse Access Centre platform, thousands of Beaconhouse students get the opportunity to study at some of the best educational institutions in the world every year. 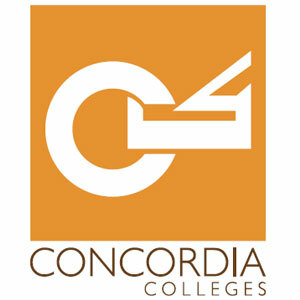 The many services offered by our trained advisors include subject selection, college strategy, preparing a credible application, writing an appropriate college essay and filling out highly complex financial aid forms. 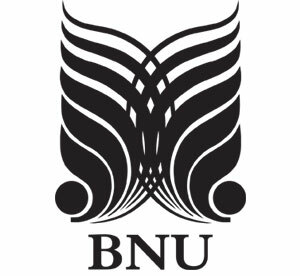 There is also a focus on profile-building through volunteer work, offering standardised college tests on campus, career sessions by professionals and pre-departure orientations. 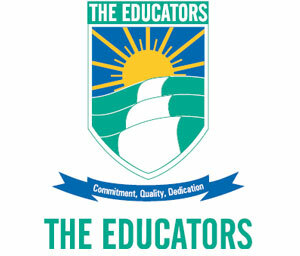 The department also organises visits by officials from both local and international universities, allowing students to interact directly with them. Career advisers in schools are available for both parents and students through seminars/workshops and one-on-one meetings.